The Chief Judicial Magistrate, Bhopal, has summoned The Dow Chemical Company (TDCC) through email. 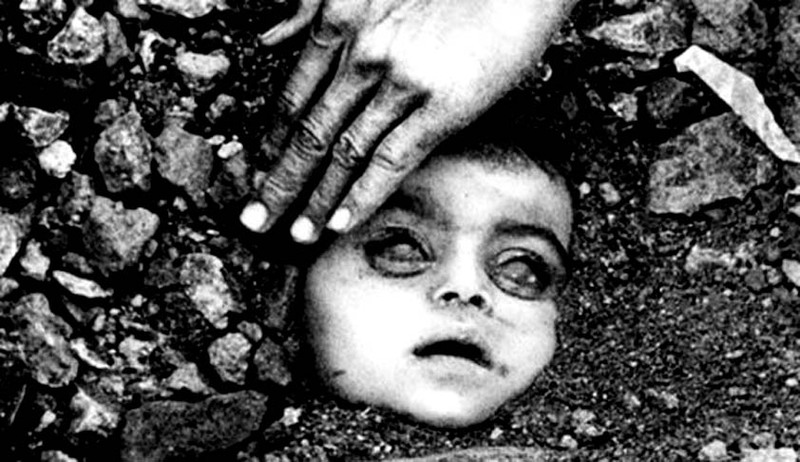 The order came as part of the proceedings against Dow Chemical to make Union Carbide Corporation, USA, its wholly owned subsidiary, appear in the ongoing criminal case on the disaster of 1984 which has killed over 25000 people. Representatives of Bhopal Group for Information & Action (BGIA) whose application in the court led to today’s order, expressed satisfaction with the fact that serving notice through email will obviate the cooperation of the US Department of Justice. The organisations said that because of the non-cooperation of the Department of Justice of the US government, four notices issued by the Bhopal District Court in the last two and half years were not served on Dow Chemical. As per today’s order, the notice will be sent by the Bhopal Court to Amy Wilson, Corporate Secretary of Dow Chemical company. Dow is expected to appear before the Chief Judicial Magistrate’s Court on 13th February 2017. The organizations, championing the rights of the survivors of the disaster, have expressed hope that today’s order will clear the path for Union Carbide’s appearance, trial and conviction for causing the world’s worst industrial disaster. The organisations include BGIA, Bhopal Gas Peedit Mahila Stationery Karmchari Sangh, Bhopal Gas Peedit Mahila Purush Sangharsh Morcha, Bhopal Gas Peedit Nirashrit Pensionbhogi Sangharsh Morcha, and Children Against Dow Carbide.